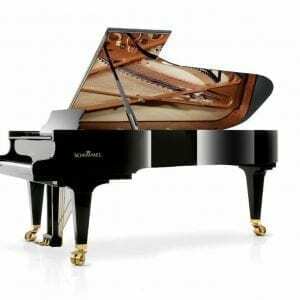 The Konzert Collection is Schimmel’s premium range of grand and upright pianos, with the K280 concert grand piano taking the leadership position as flagship of the entire Schimmel family of brands. 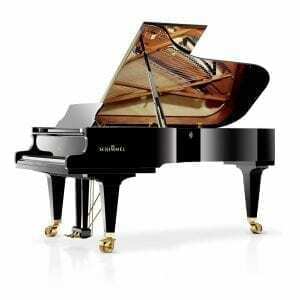 There are six, superior grand pianos and three exceptional upright pianos in this collection. 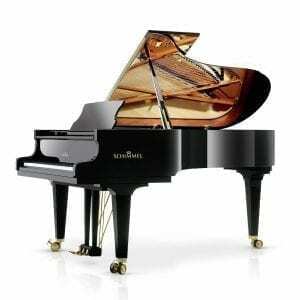 Konzert pianos represent the ultimate in design, materials, components and finishing. They are ideal for professional musicians and performance. Experience the pinnacle of pianos in touch and tone. The Konzert Collection features the longest grand pianos and tallest upright pianos in the Schimmel catalogue. These pianos display greater sound resonance, depth in the bass and clarity in the treble, surpassing many other pianos in the industry. 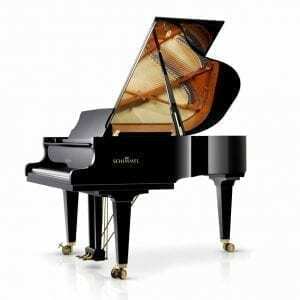 All pianos in the Konzert Collection are made in Germany and each of the grand pianos in the series are based on the design characteristics of the full size Konzert grand piano K280. Read more about this manufacturing advancement below. 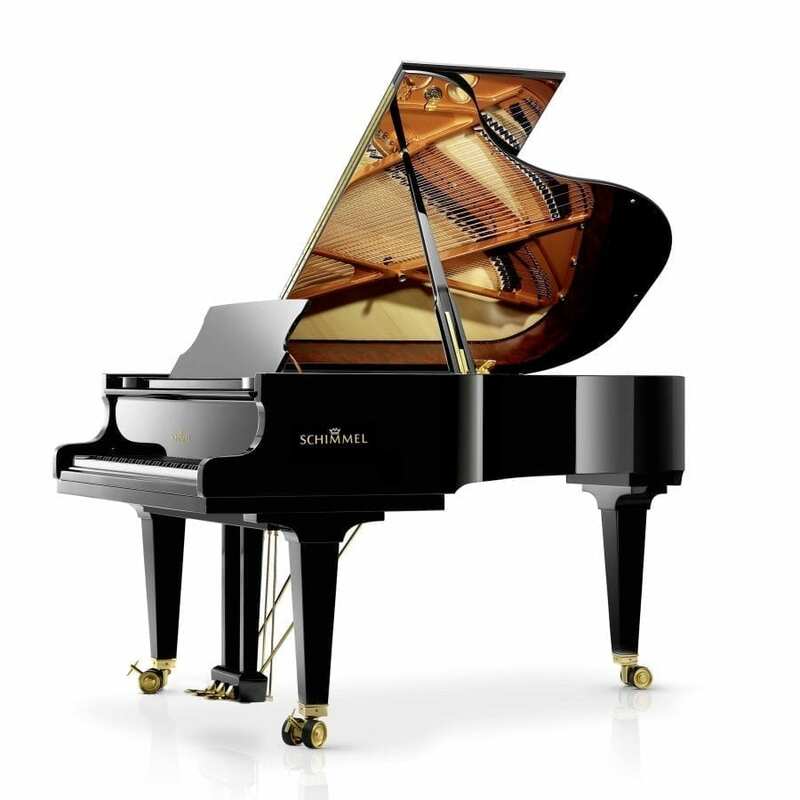 In the unique and patented Schimmel Konzert concept, the well-established and ideal construction concepts for the large Konzert grand piano K 280, have been consistently integrated into the smaller models and, where possible, with identical construction. This enables pianists to enjoy the benefits of the outstanding touch and tonal characteristics of a large Koncert grand even when performing on smaller models. This concept and the Schimmel family of sound is unique worldwide. 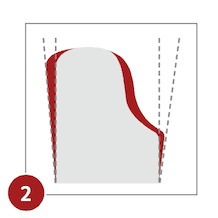 Through the use of the same scaling at parts as the full size Konzert grand piano K280 in all Schimmel grand pianos, there is always an element of the large instrument’s sound in the smaller Schimmel instruments. The keys offer an improved sensation of touch and are less slippery than other modern keys due to the refinement of the key top material (similar to ivory). Schimmel Konzert bridges possess a dynamic groove which makes these bridges lighter and the soundboard more flexible. This produces superior tonal dynamics and longer sustained notes.